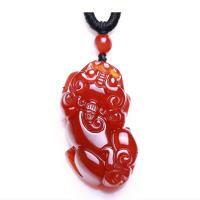 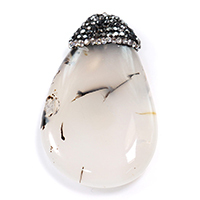 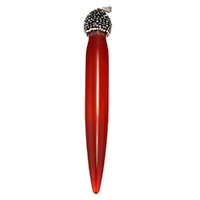 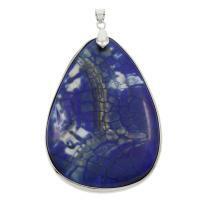 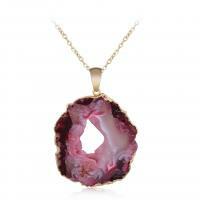 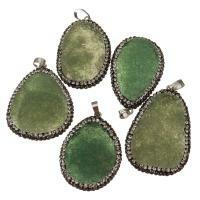 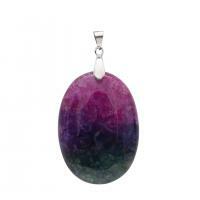 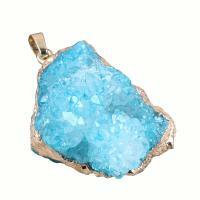 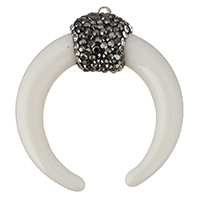 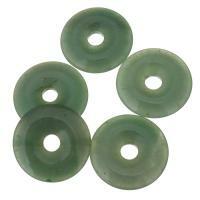 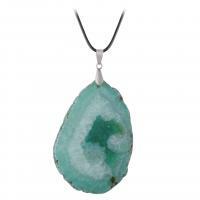 - Mixed agate pendant is one kind of the agate pendant. 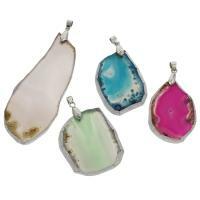 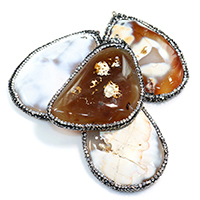 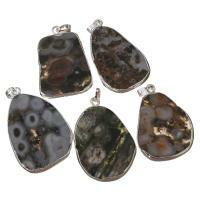 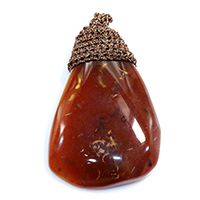 Why we call them mixed agate pendants? 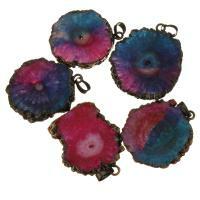 Please check the following pendants pictures then you can find the mixed agate with different colour and different shape. 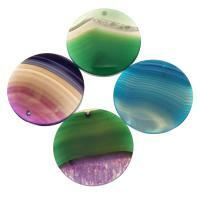 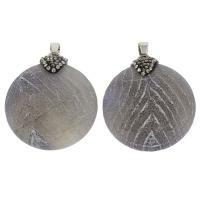 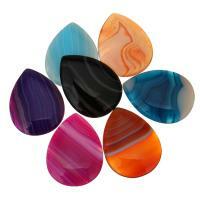 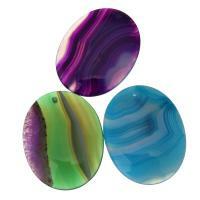 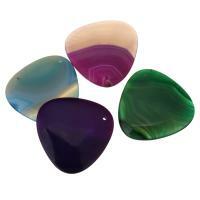 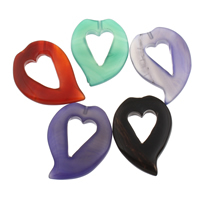 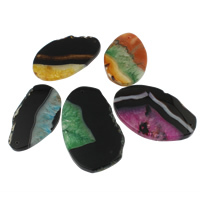 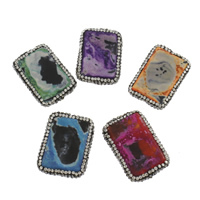 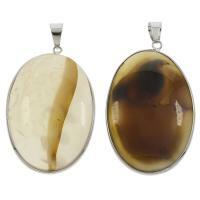 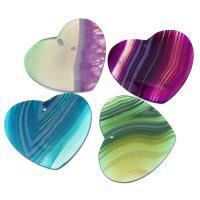 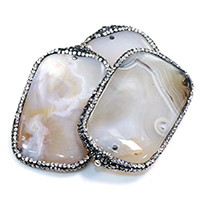 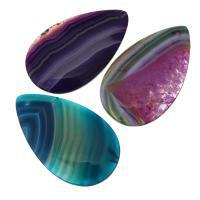 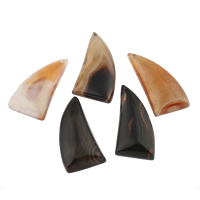 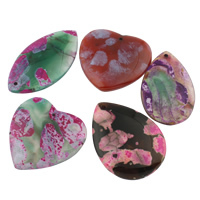 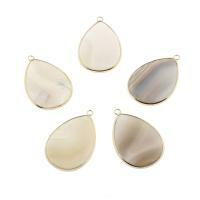 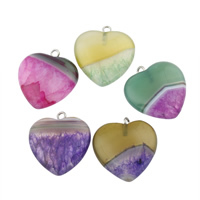 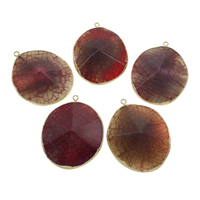 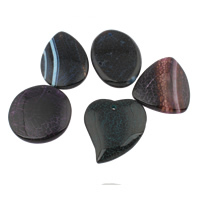 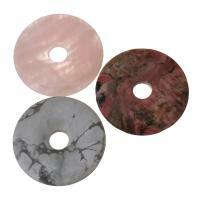 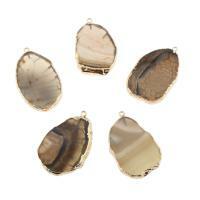 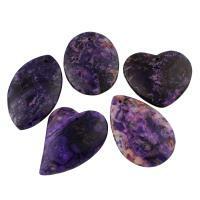 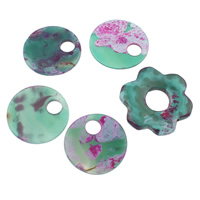 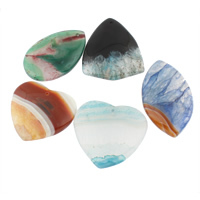 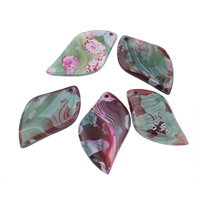 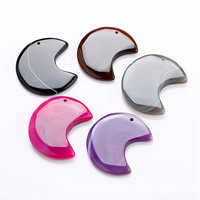 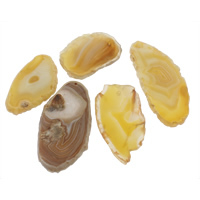 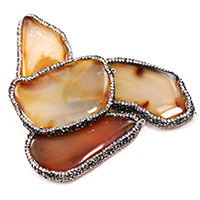 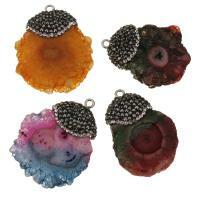 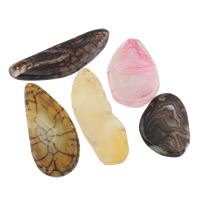 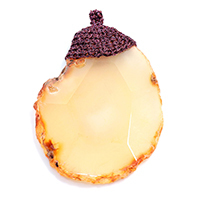 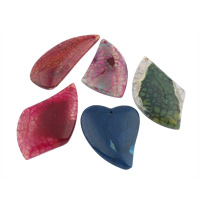 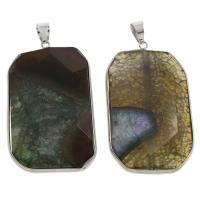 We sincerely hope these irregular agate pendants can play an good role in your jewelry making.